The Last Resort should have been named The Flawed. All of my characters have some type of imperfection that makes them human. Without defects, they would appear unrealistic. The shortcomings of the couple in Last Resort are front and center throughout the entire story. What makes Cayden Young and Levi Scott’s journey different is that they’ve known each other so long this isn’t an obstacle in their relationship. Of course, other issues take center stage. The couple met as teens and have been in love ever since. Unfortunately, stubbornness and miscommunication drive a wedge in their decade long romance. Goosebay Lake Resort is owned by Levi and his family, but is in bad shape when Cayden arrives. Infatuated from the moment Levi lays eyes on her, a thread of doubt that he will never be good enough begins in high school and grows from there. Many things get in the way of this couple’s happily ever after … including murder, jealousy, and money. Most of the issues could be tackled head on, which would be understandable for an adult couple, but for some odd reason these two can’t get over the past. The fun thing about this couple is that they’re so perfectly in synch at times but couldn’t be further apart at others. 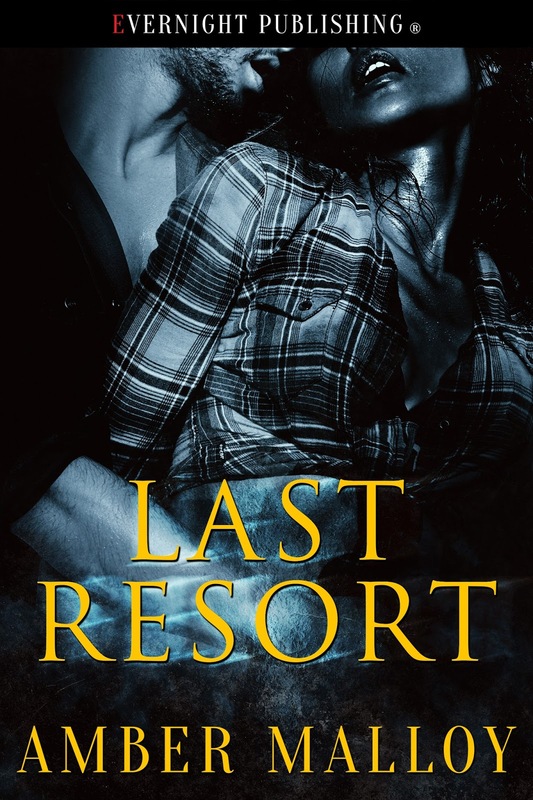 Last Resort is a suspense romance that takes the reader on a whodunnit journey from Levi and Cayden’s youth. Good girl and bad boy from the wrong side of the tracks is given a unique spin. Usually the parents tend to get in the way of these type of relationships, but with Levi and Cayden they have no one to blame for their failed romance but themselves. 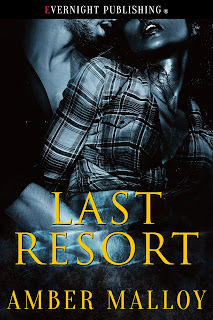 Find out how these two flawed, beautiful, and brilliant people find their way back to each other in Last Resort.